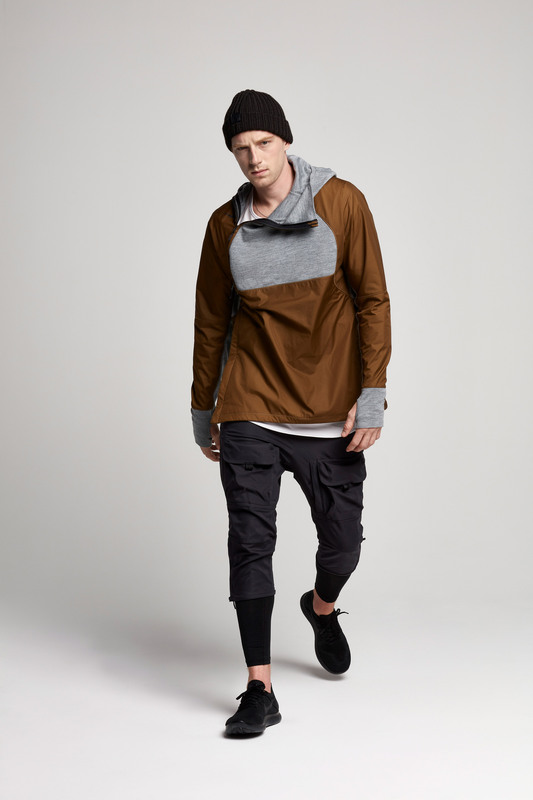 Nike has combined computational design with its innovative knitting technology to create a capsule collection of menswear pieces, which it believes will take clothing to a "completely different place". 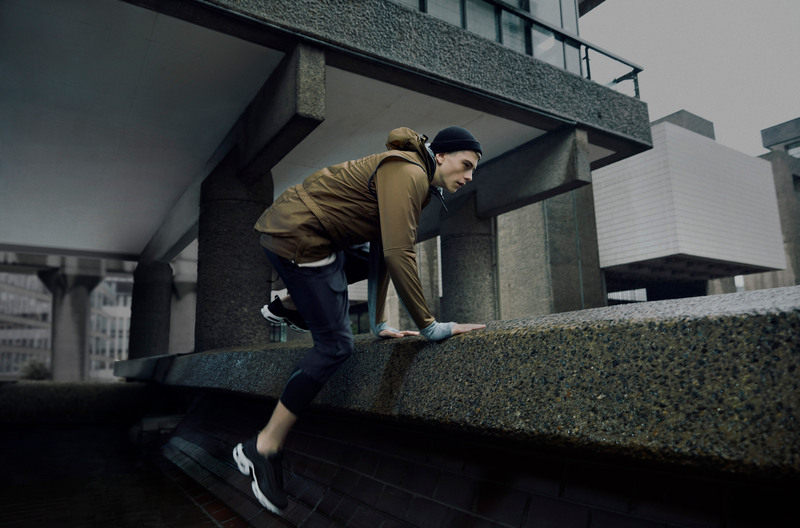 The Advanced Apparel Exploration collection 1.0 is the first in a series of data-informed clothing ranges to be designed by the sportswear giant. 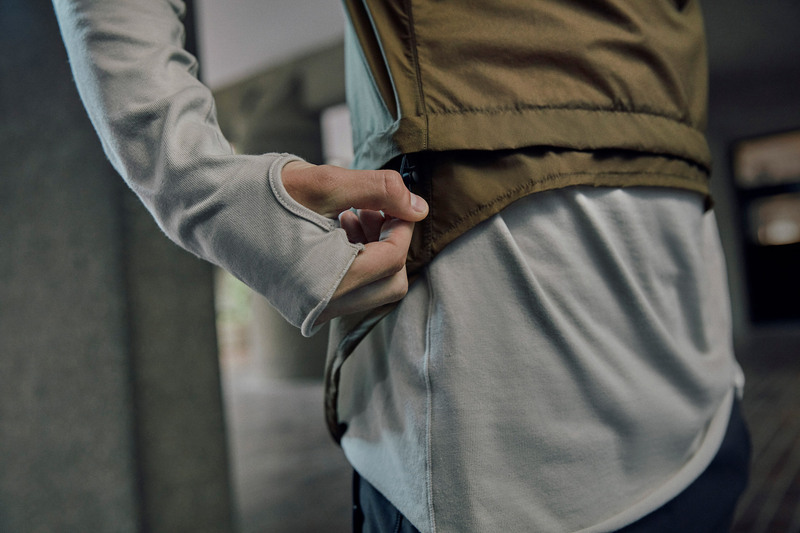 Made up of nine pieces, the capsule collection sees performance data collected from athletes fed through a knitting machine – resulting in high-performance garments that provide extra ventilation and coverage where needed. 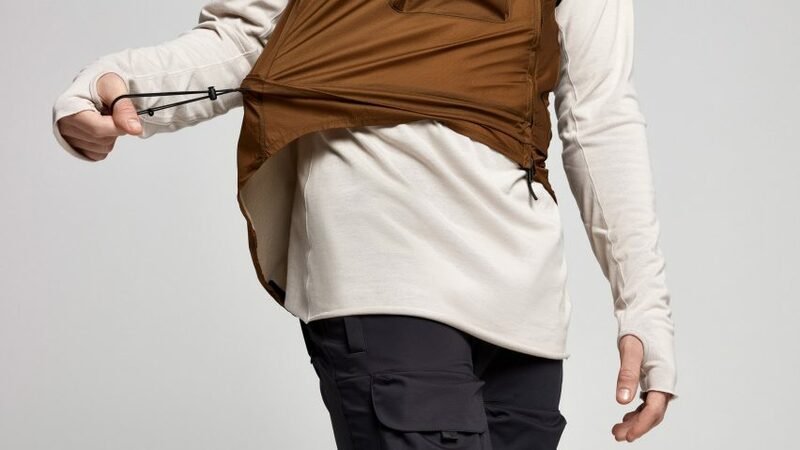 "In apparel design, we have forever been combining multiple materials, depending on the problem we are solving, often resulting in the build up of seams and complexity. Sometimes this creates a new problem as we are solving another," said Kurt Parker, Nike's vice president of apparel design. "Over time, our understanding of the body in motion and new manufacturing techniques have started to converge." This convergence has allowed Nike to combine data-mapped design with its existing Flyknit technology, which allows a nylon-spandex yarn to be woven in varying thicknesses across a single piece of fabric. Flyknit was first introduced for the London 2012 Olympics, and has since been purposed for athletics shoes and casual trainers, as well as drum skins and seating upholstery. "It takes us to a completely different place," said Parker. "Instead of having to cut and sew multiple materials, we could just program the knitting machine to do it all at one moment, using one material instead of many." While traditional clothing design begins with flat pattern cutting, the process for designing the Advanced Apparel Exploration collection starts with an in-depth study of data Nike has collected from various athletes over the years. For the "anchoring" piece of the collection – a T-shirt – the trajectory of the chest, back and arms in forward motion was analysed. This was then translated into a series of "body maps". "Specifically, motion maps were considered alongside how the body reacts in different environments," said Nike. "Special focus was placed on modern urban environments, from the subway and the street to the office and the club, and the massive temperature and humidity fluctuations that occur in these various places." "This examination provided additional digital body maps, the first with explicit lifestyle parameters, including a cling map, airflow map, sweat map and heat map." The designers then worked alongside Nike Flyknit engineers and computational designers to transform these body maps into a data set, which was fed through the company's knitting machines. 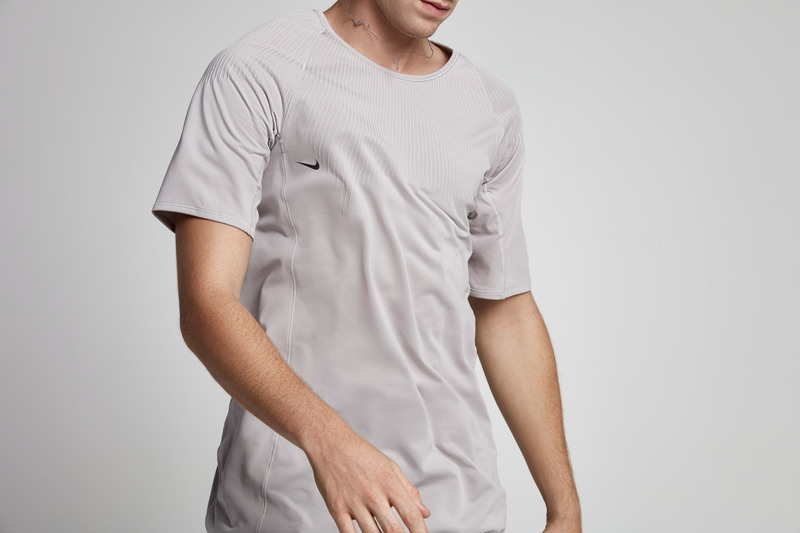 The result is a single-layer, seamless piece that has additional ventilation on the back, and increased coverage on the chest. 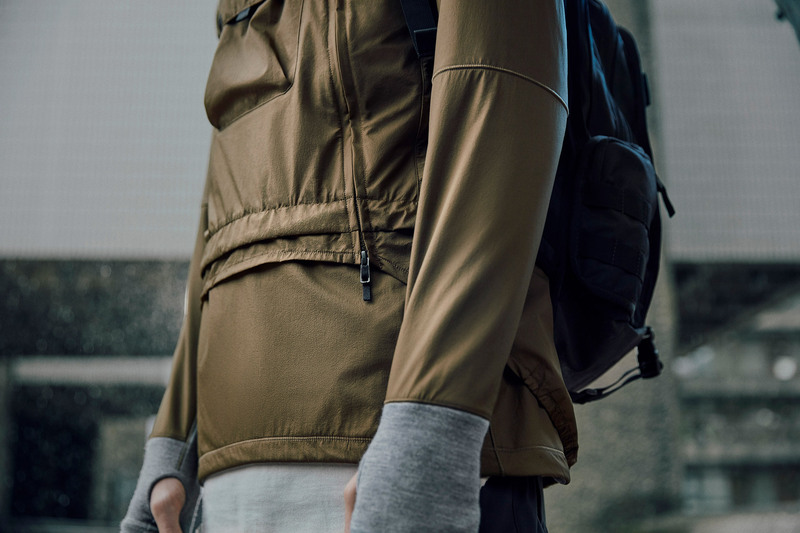 The nine-piece Advanced Apparel Exploration collection launches on September 14. 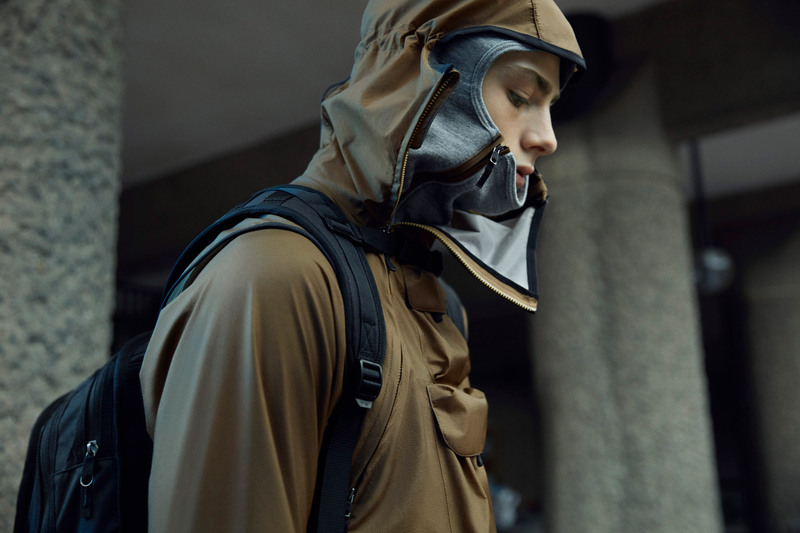 Nike, which gained a top 10 spot on the inaugural Dezeen Hot List, continues to push the boundaries of sportswear design. Earlier this year, it unveiled a single-layer stretchy hijab that could "change the face of sport for Muslim girls", as well as an aerodynamic shoe it hopes will help its athletes to achieve a sub-two-hour marathon.